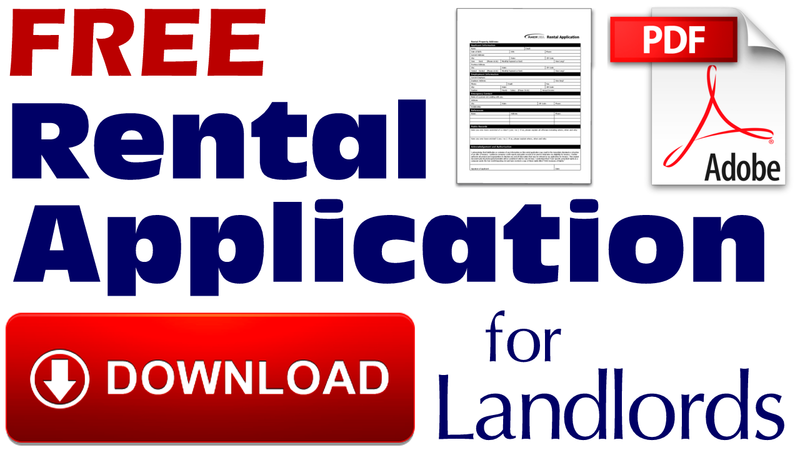 Having the right rental application is a very important first step when screening a tenant. It ensures you not only obtain the necessary information, but the proper authorization to request credit reports and much more. The following is an explanation of each section found in a standard rental application by AmerUSA.com that anyone may use. Continue to read and learn where to download it without any cost or obligation. Applicant Information: This section collects the essential identity information required for most credit and public record checks. Employment Information: This section not only collects data to assist in qualifying an applicant, but it may also be useful in case of an emergency regarding the property. Emergency Contact: This section is intended to collect at least one emergency contact regarding the tenant. This is usually a family member or friend who doesn’t share the same address. References: This section is intended to collect either personal or landlord references to be used in the tenant screening process. Public Records: This section has two very important questions every tenant should be asked regarding ever being convicted of a crime or evicted from a rental property (including which jurisdiction). Acknowledgement and Authorization: This last section is intended to have the tenant acknowledge his or her truthfulness and give permission to perform a tenant screening. 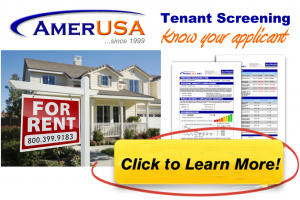 Customization and Personalization: AmerUSA.com offers its clients the ability to build their own rental application section by section including adding their own logo and contact information. Next Next post: What Makes a Great Landlord?